Around 300 flights were delayed for departure and arrival the Chhatrapati Shivaji International Airport in Mumbai due to heavy rains in the city in the last 24 hours. 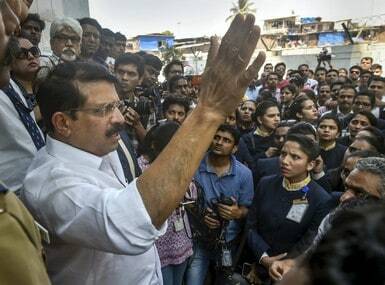 According to the official website of Mumbai's Chhatrapati Shivaji International Airport, a total of 162 flights were delayed during departure and 134 were late for arrival on Monday. On Sunday, over 400 flights were reportedly delayed due to bad weather conditions in and around the city. 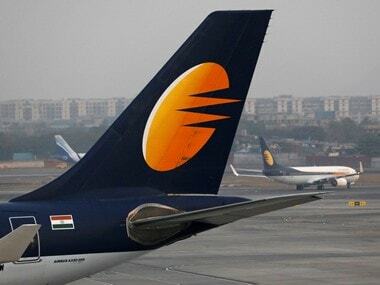 Jet Airways even announced a waiver on flight change and no-show penalty for its passengers commuting to and from Mumbai on Sunday. #9Wupdate: Due to heavy rains in #Mumbai, we’ve issued a waiver on penalties for date/flight change, refund, no-show (including fare difference if any), on all confirmed tickets for flights operating to and from Mumbai for 9th July, 2018. 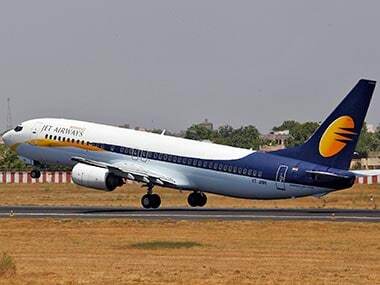 Whereas, Vistara Airlines and Go Air tweeted that they will accommodate their passengers who miss their flights in the next available flight without charging them. #Travelupdate Due to heavy rains and water logging in Mumbai. We will accommodate customers who miss their flight, on seat availability basis in the next flight with no additional fee and fare. #GoAlert: Due to inclement weather conditions in Mumbai, we will re-accommodate passengers booked for flights to and from Mumbai on 10th July 2018, on alternate flights at no additional fare or change in fare, subject to seat availability. 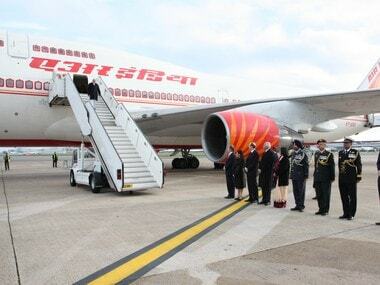 According to The Times of India's report, passengers travelling to Chennai, Udaipur and Ahmedabad were the worst-affected. Many flights to Delhi have also been delayed or showing non-operational status on the airport's website. Currently, 14 flights for departure and 11 flights for arrival are showing as delayed or not operational from the Mumbai airport on its official website. Meanwhile, weather forecasting agency Skymet has predicted heavy rainfall to continue in Mumbai for another 48 hours.